Mountain climbers have welcomed a planned visit by councillors considering the construction of hydro power schemes in a famous glen. Highland Council is reviewing several applications for Glen Etive near the village of Glencoe. Mountaineering Scotland is critical of the proposals, saying they would involve new roads, bridges and power cabling, damaging the’ “wild” feel of the area. 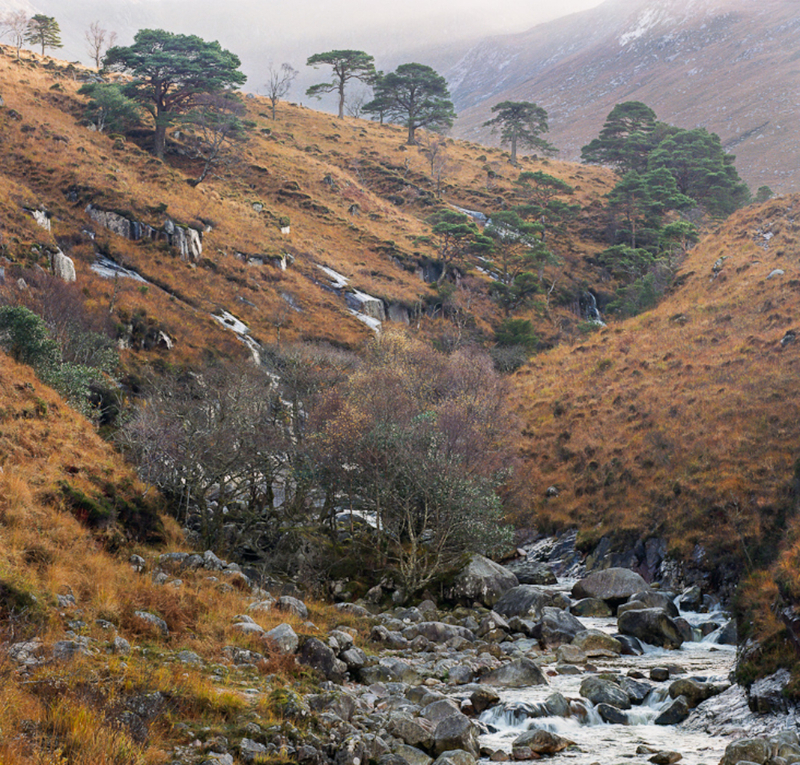 Glen Etive featured in the 2012 James Bond film Skyfall and in Mel Gibson’s Braveheart in 1995. Members of Highland Council’s planning committee will visit the site on Monday before a special meeting on Wednesday to decide on the applications. Davie Black, of Mountaineering Scotland, said: “It makes a real difference to see the actual location of developments, rather than sitting in a room looking at paperwork. He added: “There is development already along the glen floor, with roads, forestry and cottages, but having construction work spill up the slopes will damage the wild qualities of the mountainsides. A Highland Council spokeswoman said last month: “Every planning application for hydro schemes is assessed on its merits, taking into account relevant development plan and national policy, including those relating to landscape impact.